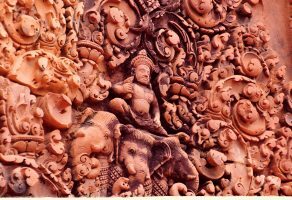 The Prey Pros, Kampong Thom is a must visit for travelers planning to visit Kampong Thom Tourist Attractions. 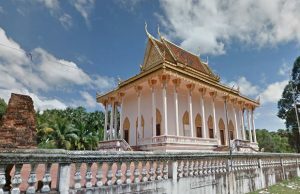 The place is filled with the numerous Tourist Attractions in Kampong Thom which make the place attractive propositions for the travelers. The Prey Pros, Kampong Thom plays host as a natural site for enjoying the surroundings of the place along with its cultural insights. 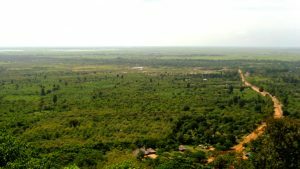 The Prey Pros in Kampong Thom is located at the Prey Pros Village which lies at the Prey Preal Commune, Kampong Svay District. The place is situated at a distance of 16 kilometers northwest of Provincial Town of Kampong. The site has developed as major tourist attraction with its elements that brings the travelers very close to nature. The Prey Pros, Kampong Thom is a man-made resort located at Prey Priel village. 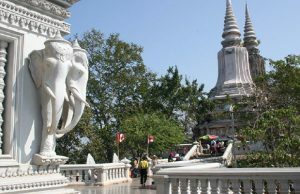 The area covered by the place is massive and offers loads for the tourists to enjoy. The resort has played host to various races making the time spent at the place an exciting one for the travelers. As a matter of fact the Prey Pros, Kampong Thom has been the venue for running race, bicycle race and other games. The resort is also the venue for the national festivals which attracts tourists from all corners of the country and the nearby countries as well. The tourists can also enjoy an array of various other recreational activities at the resort that features fishing, swimming and boating. The tourists can also choose to enjoy the blissful at the resting cottage at the resort which has been particularly built to provide the essence of luxury to the travelers. Tourists coming down to the resort get the best of vacationing with the facilities and the amenities it provides. The travelers can enjoy great food along with drinks while staying at the resort. The topography of the resort features a river which adds to the charm and beauty of the place. The view of the surroundings is truly enchanting and the atmosphere is just the perfect one for the tired travelers to refresh.